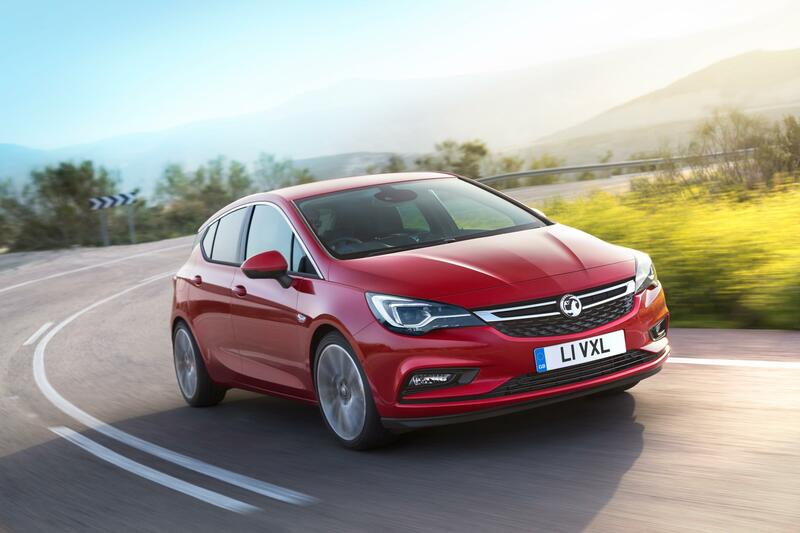 The excellent Vauxhall Astra has wowed judges once again to pick up the prestigious Car of the Year Award for 2016. It’s a well-deserved accolade for the British-built car which is an all-round brilliant production. The award win was announced at this year’s Geneva motor show and was decided by 58 leading car journalist from around Europe. The Astra was awarded 309 points, in second place was the new Volvo XC90 which was awarded 294 points while the Mazda MX-5 was in third place with 202 points. This is the fifth time that Vauxhall, or its sibling firm Opel, has picked up the European Car of the Year with previous winners including the Astra Mk2, the Ampera, Insignia and the Omega A. The big award win follows on from a succession of other awards from various car magazines and organisations as the Astra continues to impress. This is an all-new Vauxhall Astra and it comes with lots of technology on board, which has also won specific awards, including a high-speed 4G mobile network, stolen vehicle recovery technology and an emergency response notification system; the car will call the emergency services if it is involved in an accident. 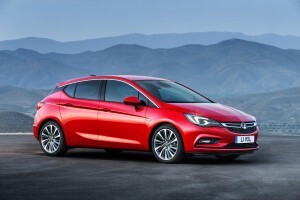 This is the seventh generation of the Vauxhall Astra and while its exterior dimensions are smaller than the car it replaces, there is more space in the cabin. Vauxhall also decided to add a new engine portfolio including a new 1.4litre petrol engine produces 145 PS. The Astra has been a huge bestseller for the carmaker in the UK and it’s been one of the motoring public’s most loved cars – over the last 36 years, more than 2.9 million Astra’s were sold with 50,000 being shifted last year alone. For the segment it is in, the Astra is packed with other technology including a rearview camera, blind spot alert, cruise control, lane departure warning and a system that will detect an imminent collision and prepare itself for the impact. We rather suspected the Vauxhall Astra would do very well in the European Car of the Year Award and highlighted its shortlisting back in December and we can expect to see the Astra dominate the bestseller charts once again. This entry was posted in Car Leasing, Cars, Family Car, New Cars and tagged vauxhall astra by Steve Lumley. Bookmark the permalink.